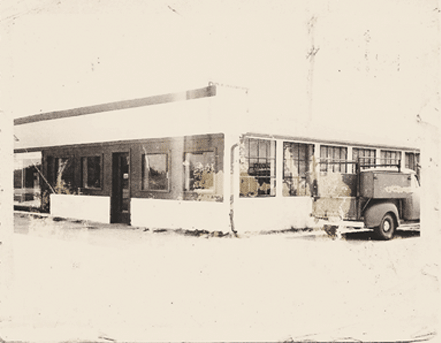 George “Pop” Brackett started our now fourth generation company, Brackett Heating and Air, in 1949 with the ideals that surrounded that era-family, loyalty, honesty and service. He raised his children, grandchildren and his company with the same passion for these values. Now Bryce Brackett continues the legacy, which has made the family name famous for integrity and quality. Bringing the company to life with the latest products, services and styles, Brackett Heating and Air is continually growing, yet continues to make customers feel like family. Give us a call and you’ll find yourself easily discussing our services with our staff. We want you to feel like part of our family while forming a trust with us-which is so rare in the world of contracted services. We are proud of our name and our longstanding reputation, but we do not allow that to interfere with our work. 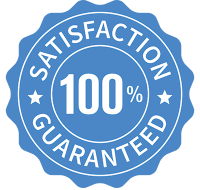 Each and every job is done with excellence, because we want to prove to you that we can live up to your standards. We carry only the best quality products and we aim to be not only friendly but also professional, because, at the end of the day, we’re serving you. We keep our service trucks fully stocked, so you don’t have to wait around for us to “order a part.” This makes our maintenance efficient and reliable, and saves you time and money. We are a Lennox Premiere Dealer, which means we can provide you with and install these top of the line products or we can service your already installed Lennox unit. Although Lennox is our specialty, our trained professionals are highly experienced in almost all brands and makes. Winner of 2017 Angie’s List Super Service Award – Received 6 years in a row.